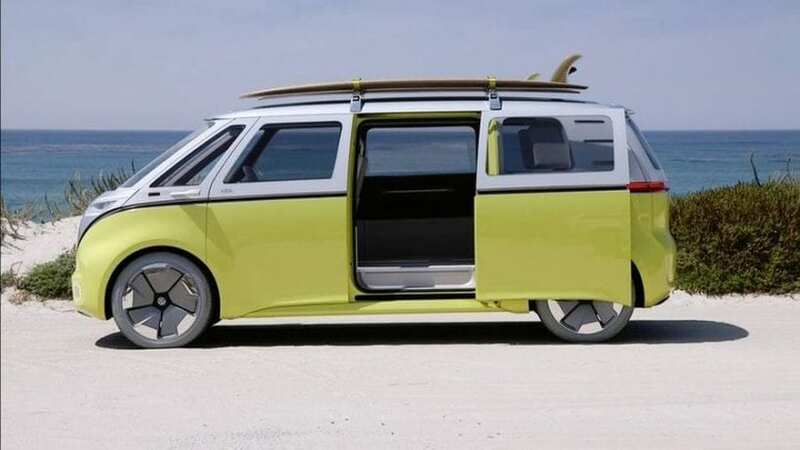 Last on our list is the long-awaited Volkswagen Bus. The Germans have announced the Bus’ return at the Pebble Beach Concours. The vehicle will be based on the I.D. Buzz concept, but we will have to wait until 2021 or 2022.